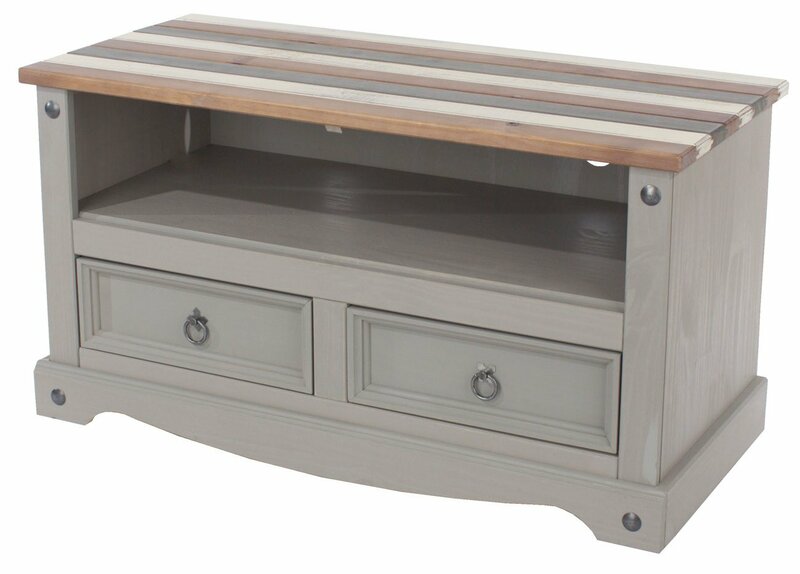 Our new Corona Vintage range combines our stylish grey wax finish with vibrant up-cycled paint effect tops. Each coloured top piece is made from rough sawn wood which is sanded to a smooth finish before colour is applied and then distressed by hand. Finally, the top pieces are tongue and groove joined together to give the plank painted effect. 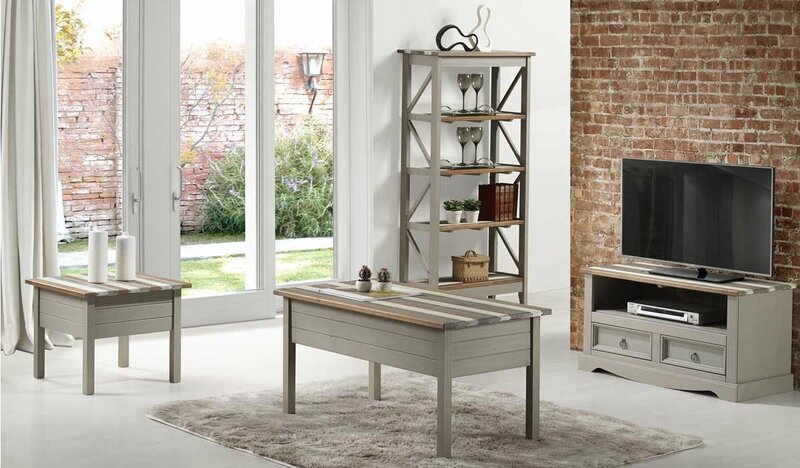 Our vintage range is fashionable and affordable, and brings a fresh perspective to our Corona collection.